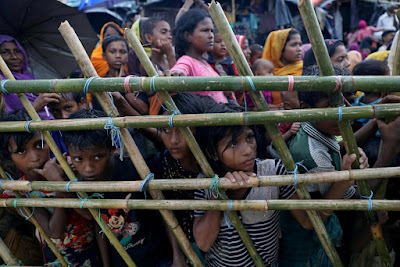 YANGON/WASHINGTON -- The European Union and the United States are considering targeted sanctions against Myanmar military leaders over an offensive that has driven more than 500,000 Rohingya Muslims out of the country, officials familiar with the discussions say. Such sanctions - if decided on - would likely entail U.S. asset freezes, bans on travel to the United States, prohibitions against Americans doing business with them and other unspecified penalties. Washington was moving cautiously as it consulted with governments in Europe, Japan and Southeast Asia, the U.S. officials said. “We can pile political pressure, look into financing we have in Myanmar. We have humanitarian aid, as well as development aid ... the European Commission won’t invest in the development of Myanmar if the conditions, including security, are not there,” said a Brussels-based EU diplomat who follows Myanmar. 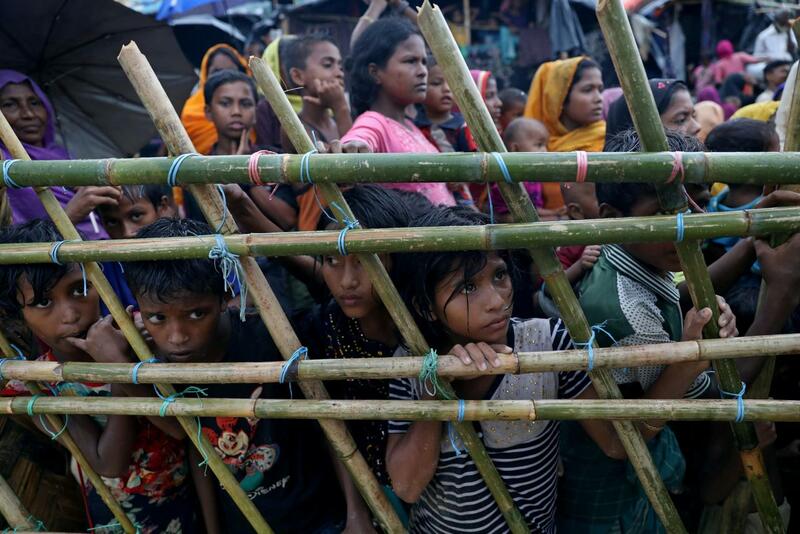 Last year the EU announced that for the first time in 15 years it would not introduce a resolution at the General Assembly’s Third Committee, which focuses on human rights, condemning Myanmar’s record - rewarding it for progress.